While there are significantly more pass-through entities than C corporations, corporations still earn the largest portion of total gross receipts. 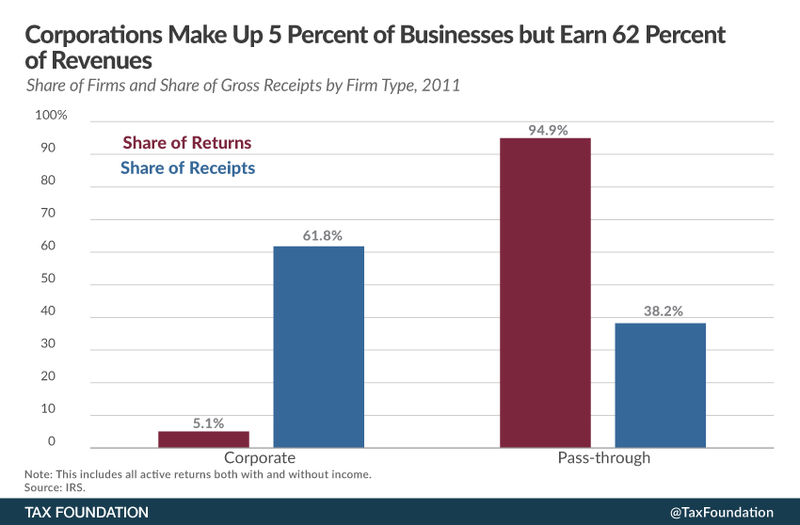 In 2011, corporations earned 62 percent of the $30.9 trillion in total business receipts. Meanwhile, pass-through businesses make up nearly 95 percent of all firms and account for the remaining 38 percent of gross receipts with $11.8 trillion. 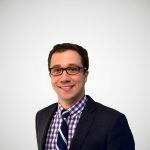 It’s interesting to note, though, that despite earning $8 trillion less in total gross receipts, pass-throughs earned more net income (over $1.3 trillion) than corporations (over $800 billion) in 2011. For more charts like this, please see our new chart book, Business in America: Illustrated.